Owing to our huge market knowledge, we have been able to offer our valued clients with a wide range of Chrome Grinding Media Balls. Matching up with the ever increasing requirements of the customers, we are engaged in providing Grinding Media Ball. 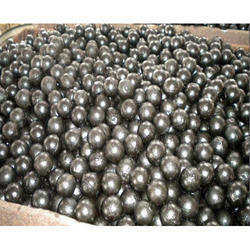 We are engaged in manufacturing, exporting and trading a wide range of Grinding Media Ball. These Grinding Media Balls are highly demanded amongst our esteemed client for their efficient and effective performance. 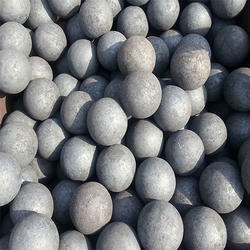 Our Grinding Media Balls are made under the set industrial standards and are up to the set quality parameters. Metso offers a unique combination of quality grinding media manufacturing, unmatched expertise of the grinding process and grinding optimization services. When combined, those help you reduce total cost of ownership as well as make your grinding process more efficient.